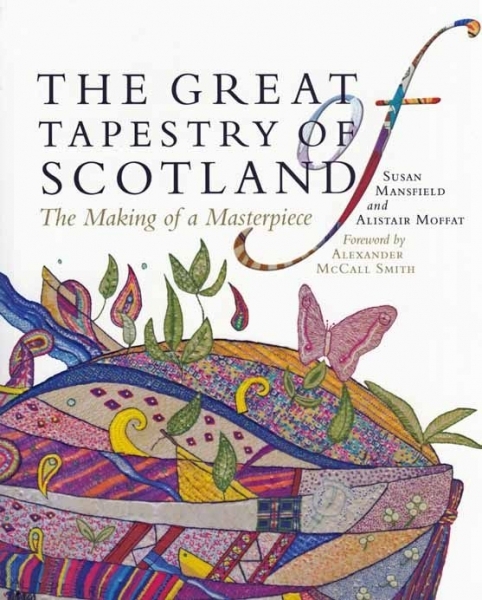 The brainchild of bestselling author Alexander McCall Smith, historian Alistair Moffat and artist Andrew Crummy, the Great Tapestry of Scotland is an outstanding celebration of thousands of years of Scottish history and achievement, from the end of the last Ice Age to Dolly the Sheep. Like the Bayeux tapestry, the Great Tapestry of Scotland has been created on embroidered cloth, and is annotated in English, Gaelic, Scots and Latin. 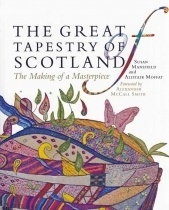 This book, with a foreword by Alexander McCall Smith, tells the story of this unique undertaking - one of the biggest community arts projects ever to take place in Scotland - and reproduces in full colour a selection of the panels from the completed tapestry, together with descriptive and explanatory material. It is published to coincide with the completion of the tapestry in August 2013. See www.scotlandstapestry.com for further details.